Why choose an after school martial arts program? After school martial arts will keep your child active! Let’s face it, kids today do not get enough exercise! Your child is in school for 7 hours a day, most of which they are sitting at a desk. Physical Education classes are only 1-2 times per week and when your child gets home they just want to play video games! 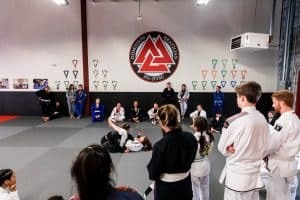 Brazilian Jiu-Jitsu is a great way to get your child moving! Not only will your child be involved in a physical activity but they will also be learning self control, discipline, respect, and patience. 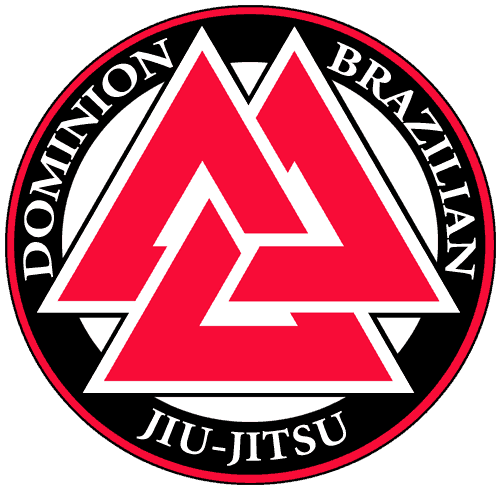 For more information about Dominion BJJ’s kids program click here.